Mix and Match any Sizes, Styles, and Colors Available for $149.95, INSTANTLY SAVING $50 for an Ultimate Value! 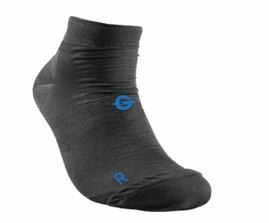 FootGlove Performance Footwear is an innovative and proprietary Foot Support Technology product that is able to be worn like a sock. 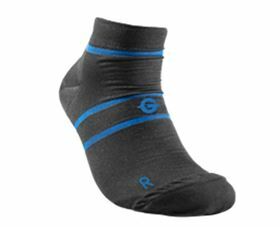 It has been designed as an all-in-one feet and lower extremities pain and discomfort problem-solution system for active consumers and everyday use. 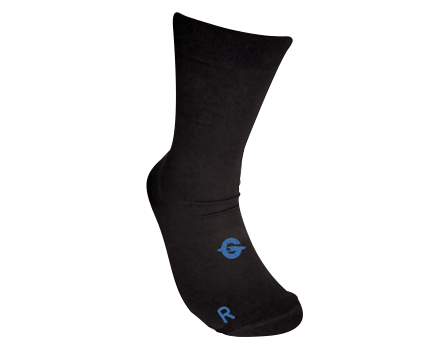 Comprising of contoured foam padding support for the heel, arch and toes. 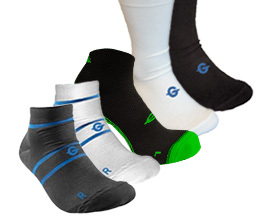 While also offering compression for swelling reduction, increased circulation and anatomical support. 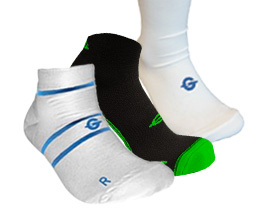 These innovative all-in-one foot support products appeals to athletes, floor-workers, the elderly, people with foot problems and anyone else whose work or recreation is undertaken at the expense of their feet.